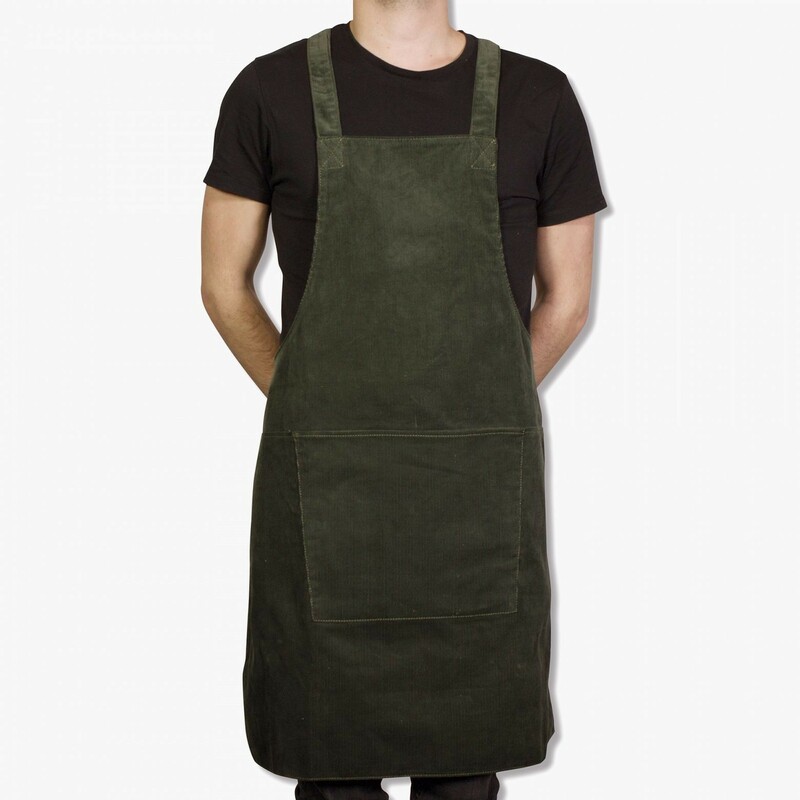 These corduroy aprons have been handmade by skilled craftsmen in the Netherlands. 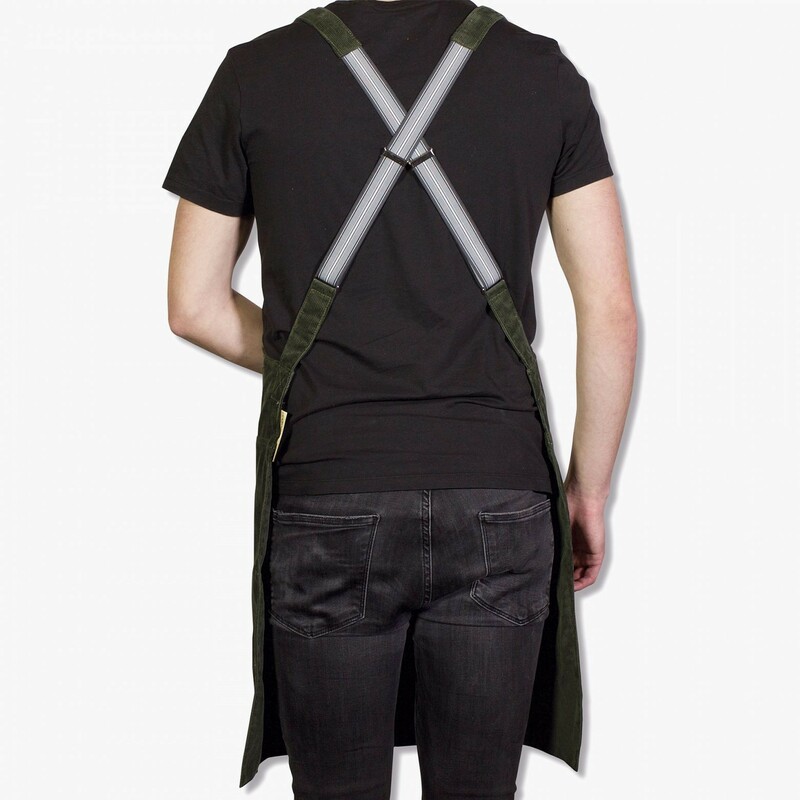 They are made of 100% high-quality cotton and have a comfortable fit because of the adjustable suspenders at your back, not in your neck. 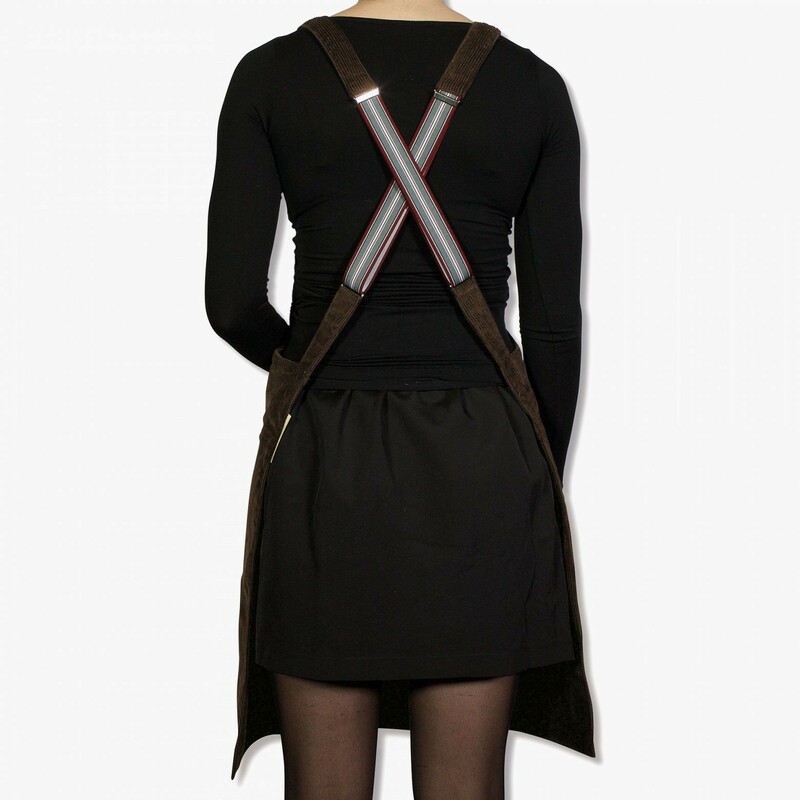 This Dutch Deluxe apron is a one-size-fits-all and is packaged in a beautiful gift box. 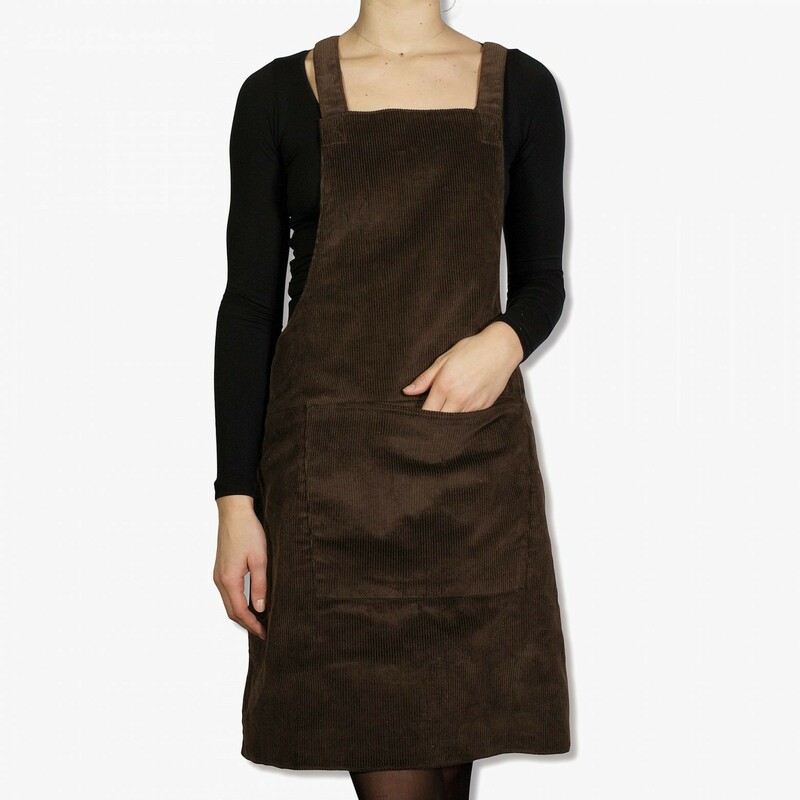 This apron is made from 100% cotton. 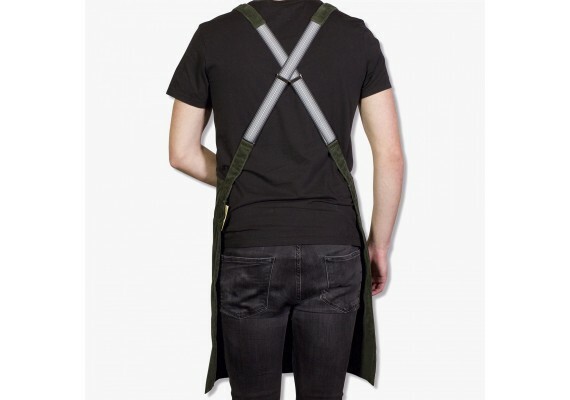 The apron can be washed at 40°C.